RTÉ is poised to expand its TV timeshift provision, providing a €1.7m ad revenue boost. Eight years after the launch of an evening-only +1 service replaying RTÉ One from 7pm, a timeshift of RTÉ's second channel is preparing for launch, beginning with free-to-air platforms Saorview (DTT) and Saorsat (DSAT). Last month, the Irish Sun reported a proposed RTÉ2+1 launch date of 13th February 2019, but subsequent media reports from the country have been unable to confirm that date. The plans to expand RTÉ's timeshift services were recently given the green light by Communications Minister Richard Bruton. RTÉ One+1 is also due to expand to a full-time service, ending the current timesharing arrangement with RTÉjr, meaning it would move to one of the vacant full-time Saorview and Saorsat bandwidth slots. 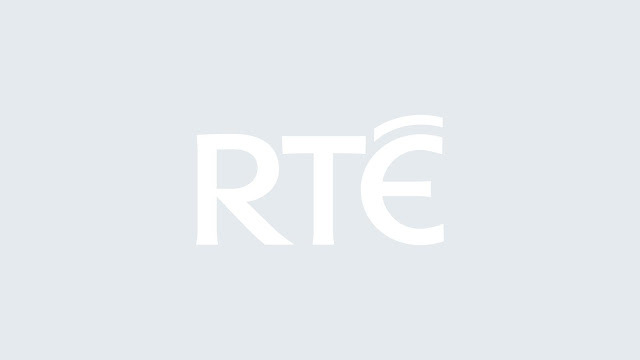 RTÉ2+1 is planned as an evening service, except at the weekends, when it would be available from midday, meaning it wouldn't be able to directly replace RTÉ One+1's current timeshare with RTÉjr unless its broadcast hours were changed. It is RTÉ’s intention to make these services as widely available as possible on all television services and platforms, beginning with Saorview and Saorsat, shortly. Research by the Broadcasting Authority of Ireland says that RTÉ could gain €1.7m in extra advertising revenue per year. Despite being a relevatively small amount in broadcasting terms, this is important for the broadcaster, as it has struggled to break-even over the last decade. In the UK, while all major commercial channels offer +1 channels, the BBC's plans for an evening-only BBC One+1 using ex-BBC Three TV capacity were shot down by regulators four years ago. Instead, the BBC has focused on improving its timeshift provision via the iPlayer and the Green Button on a growing number of connected TVs.